Eye Candy....that's all I've got for today. 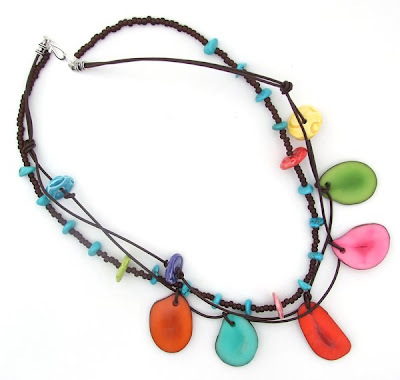 I am busy getting ready for the Puget Sound Bead Festival and filling lots of orders. I am heading out to the studio to glaze away. 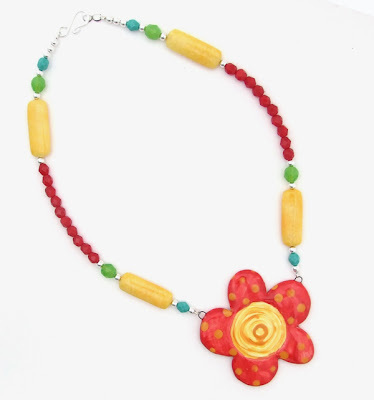 Enjoy these necklaces, they are bright and cheerful.